There was an earthquake in Glenwood Springs early Friday morning. It measured 3.1 on the Richter scale. Experts say this is nothing out of the ordinary. 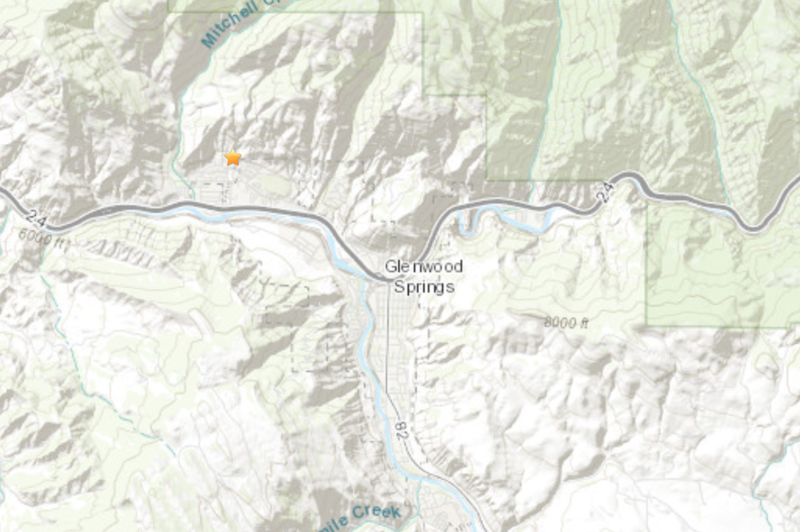 The epicenter of the quake was in West Glenwood, near the Glenwood Springs Golf Club. Paul Caruso, a USGS geophysicist, says regular earthquakes in the area aren’t surprising. "Any time you have a hot spring, it means there’s probably an active fault nearby," he said. Last month there were two other, smaller earthquakes nearby. 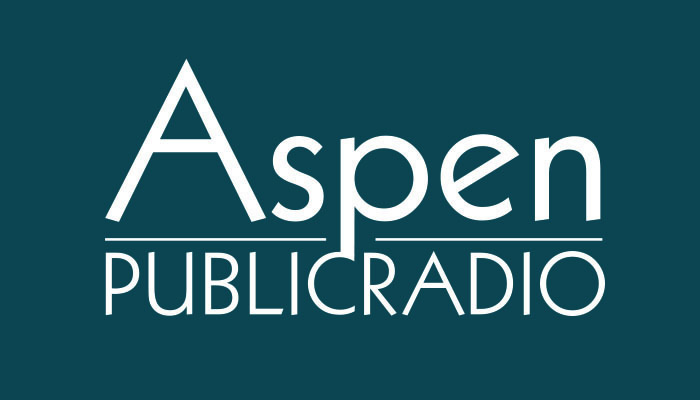 On Dec. 11, two small earthquakes occured north of Glenwood Springs. One was a 3.4 and the other a 3.6 on the Richter Scale.